Working with an incentive travel company you may imagine that JNR employees get the opportunity for luxurious jet setting to remote locations while receiving perks from fabulous hotels and travel vendors. We however, are the ones working behind the scenes planning, negotiating and operating those programs to ensure our clients experience the trip of a lifetime that will have lasting effects of sustained motivation amongst their employees. For those of us left in the office, JNR does give employees several other opportunities to feel incentivized, appreciated and connected to the company culture. In today’s age of millennial workers, the need to feel appreciated and socially engaged is more important than ever. Work life balance is one of the most sought after perks of a job in today’s culture. Paid time off and a generous 401K plan is not enough to make an employee feel like a valued member of a team. 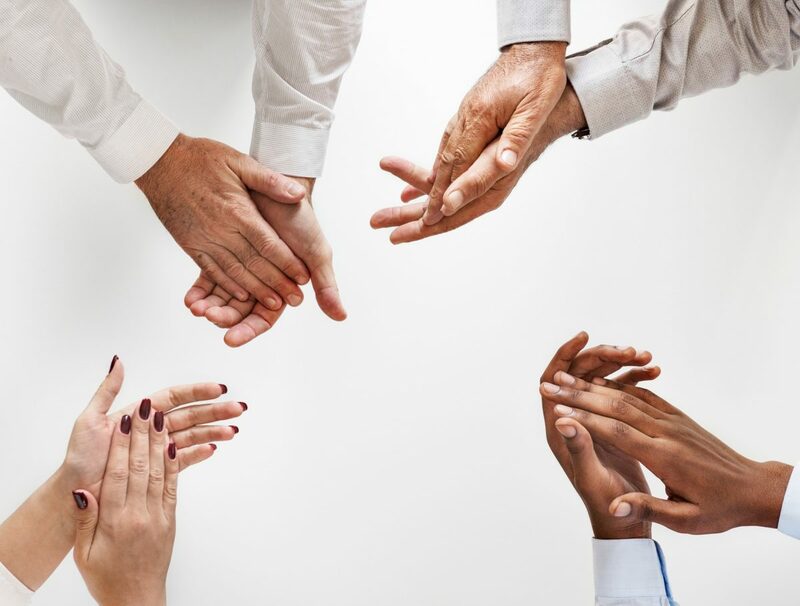 There are several other ways to keep employees feeling appreciated, engaged in their work and loyal to their employers. At the end of each quarter, JNR employees who receive a “Caught in the Act” recognition from their peers or managers will receive a bonus of $25.00 each on their personalized prepaid debit card. A “Caught in the Act” recognizes an employee for several acts of service. From going above and beyond what is asked, staying late to get the job done or taking on a big project proactively. This is an excellent example of not only verbally praising employees for a job well done, but also giving them an extra monetary incentive to keep up the good work. At JNR you can have your cake and eat it too! What better way to extended appreciation to our employees than with in-office celebrations and catered events. JNR plans monthly birthday celebrations as well as fun national holidays and everything in between. From the March birthday celebration that honored national Mario Cart Day, to our summer office Olympic events, office festivities give employees the opportunity to take a break from their desk and come socialize, play a game and enjoy sweet treats in camaraderie with their coworkers. When current employees refer a friend or acquaintance to JNR for an open position they are rewarded monetarily if the candidate is a good fit. The employee who refers the candidate will receive $50.00 on their JNR reward card after 90 days, and $250.00 after they complete their first year with the company. This is a great way to encourage familiar referrals and maintains the integrity of the applicants. These perks are just a few little ways that JNR makes employees feel like they are part of a collaborative team. Incentives like these guarantee higher retention rates which is most cost efficient for the company. When employees feel valued it is directly reflected in company moral. At JNR it is easy to discover the difference in our employees, our work and our service. Contact us today if you are interested in pursuing an employee engagement program for your organization. JNR is a full service, globally recognized leader in the incentive industry offering solutions for Meetings and Conferences, Incentive Travel, Special Events and Entertainment, Prepaid Card Services and AXS Contact Center Solutions. We have over 37 years of experience working with Fortune 500 companies across many industries. Our clients trust our comprehensive suite of solutions that offer a better way to reach performance, productivity and loyalty objectives. JNR tends to every detail of your program to ensure an extraordinary experience for your customers, employees and participants and a favorable return on your investment. We allow you to step away from the logistical details and let you focus on what you do best.